This historical winery is located in one of the best areas of Chianti for growing Sangiovese. The name translates to “The Abbey of Good Harvest” referring to the 2000 year old Abbey on the property. Their 2015 Chianti Classico is quintessential Chianti with vibrant ruby red cherry fruit, hints of vanilla and spice and some dusty tannins. The wine is supple and the finish is warm and persistent with just enough structure to pair with richer meat pastas or roasted meats. 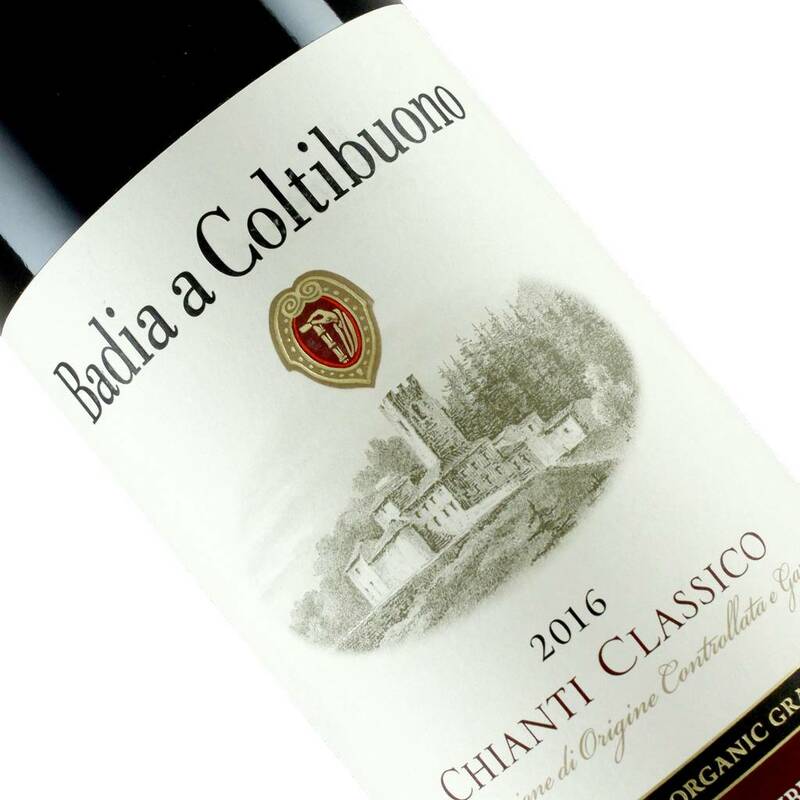 Badia a Coltibuono has been certified organic since 2003 and leading the charge to get all Chianti growers to practice organic farming.